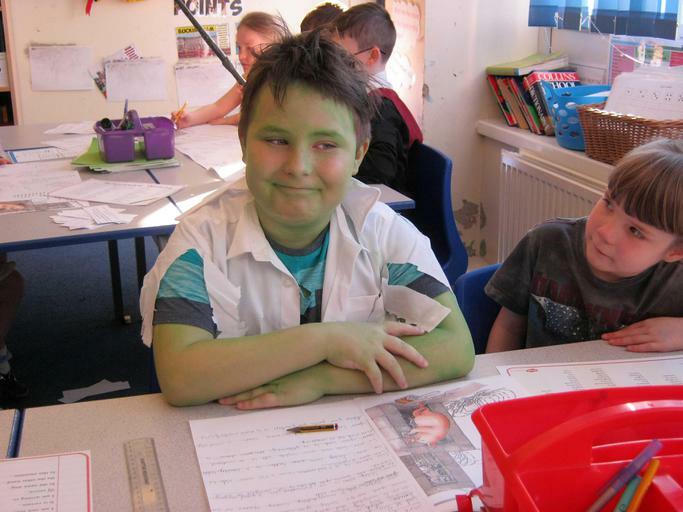 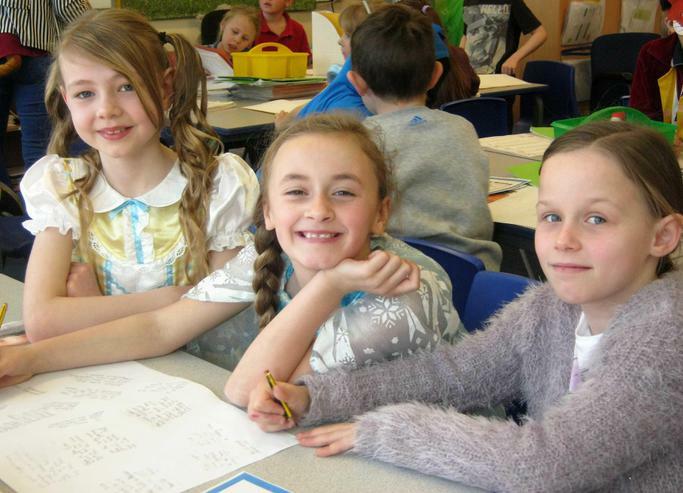 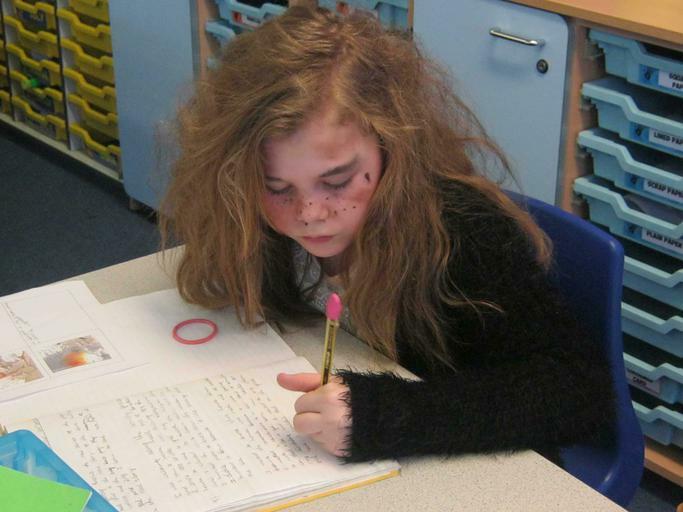 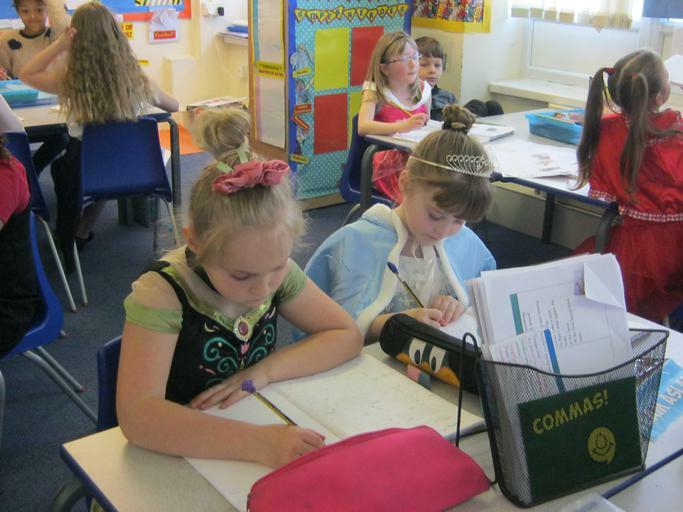 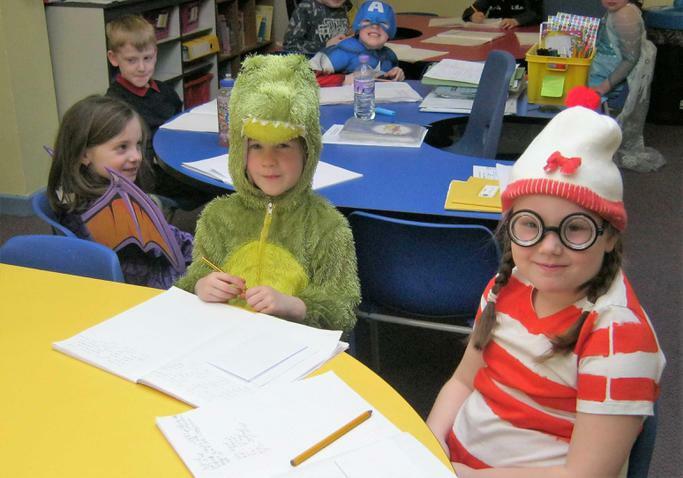 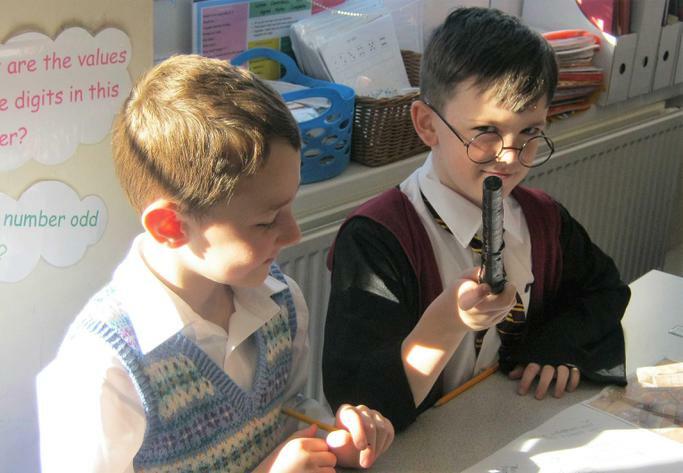 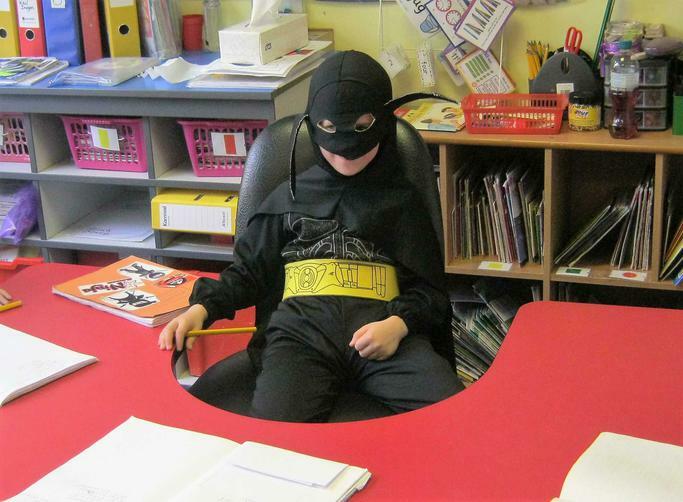 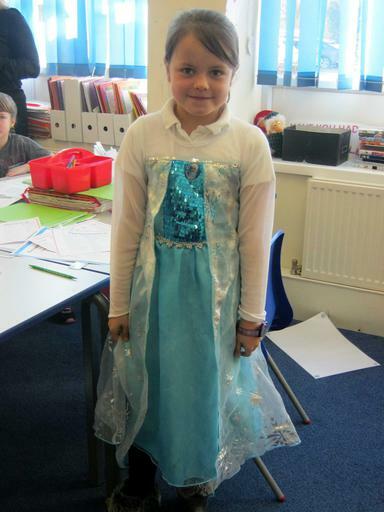 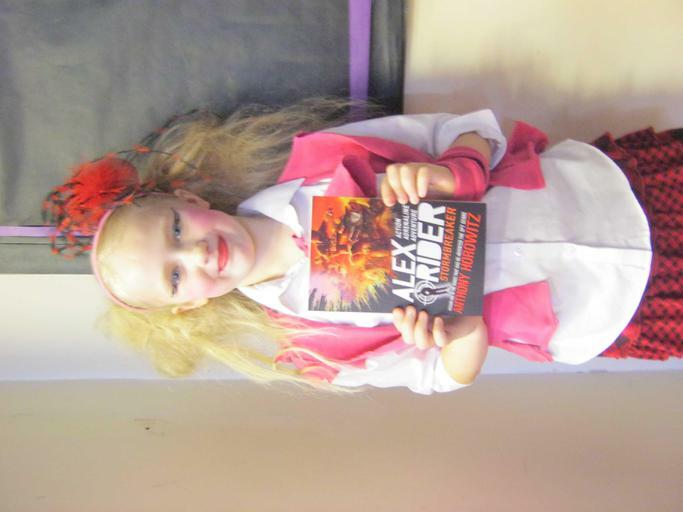 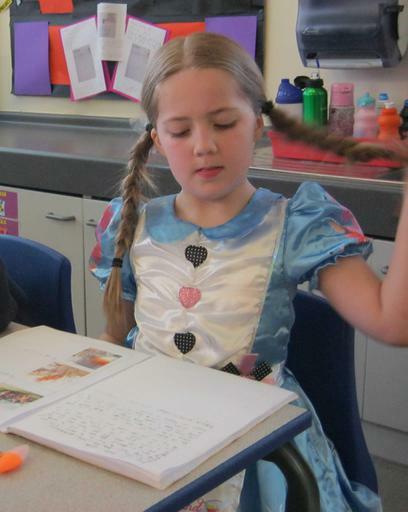 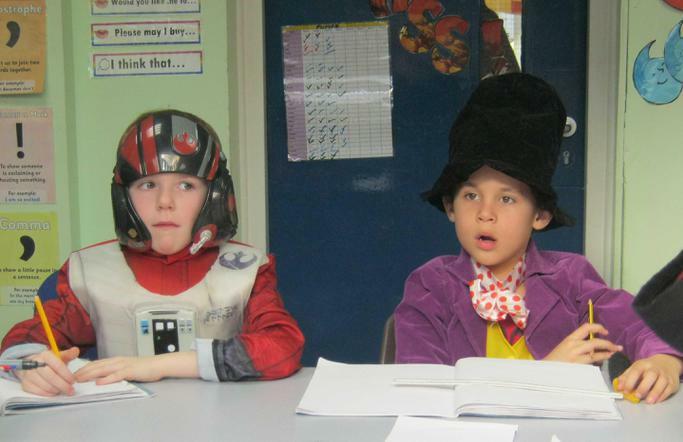 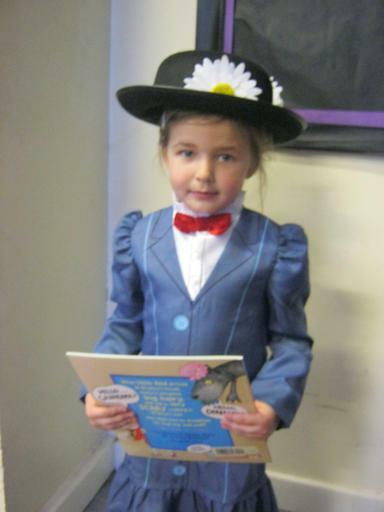 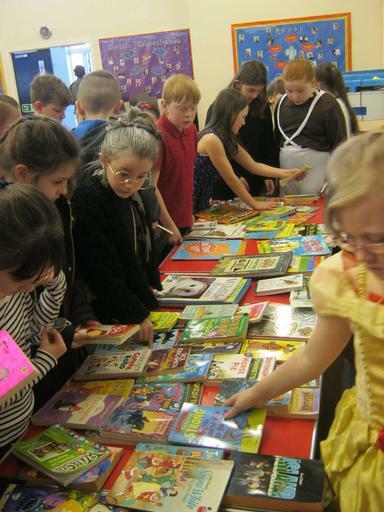 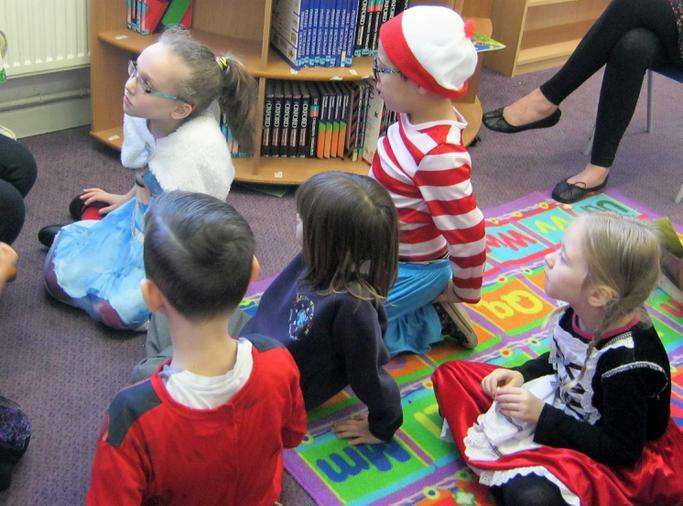 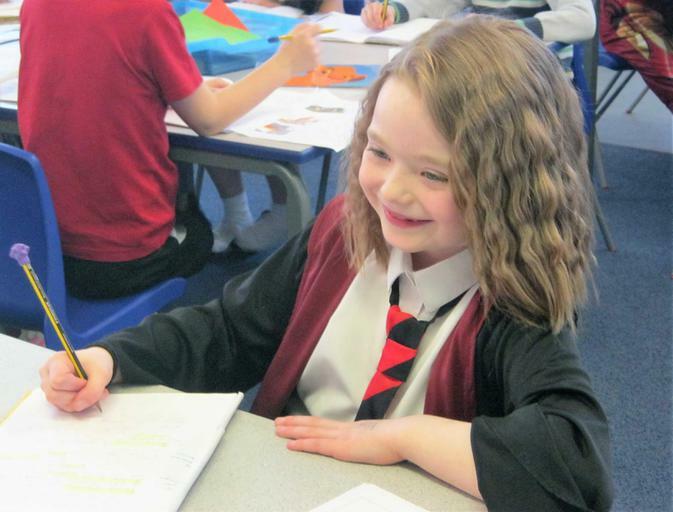 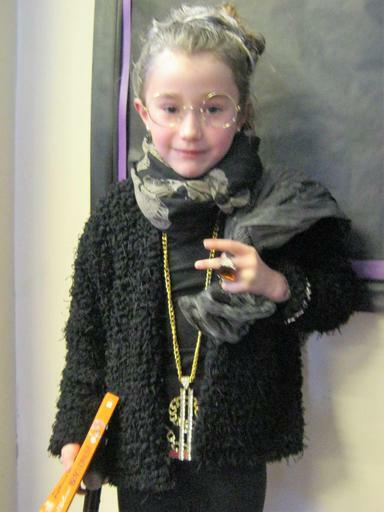 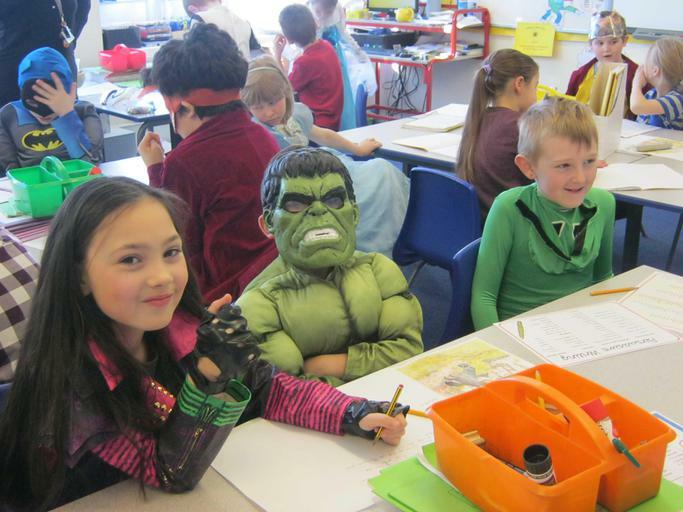 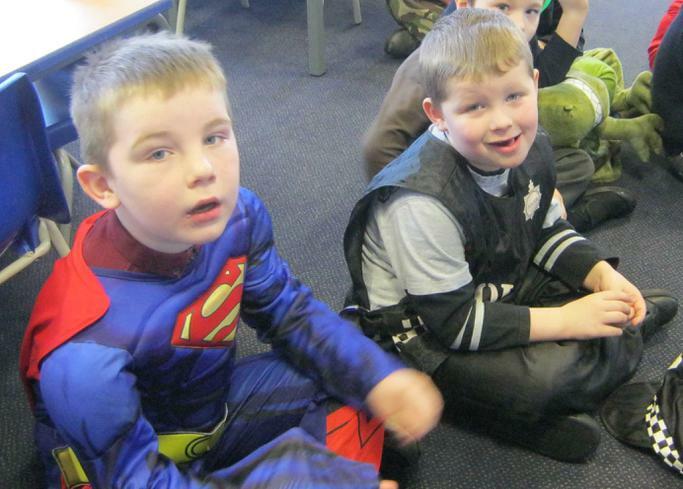 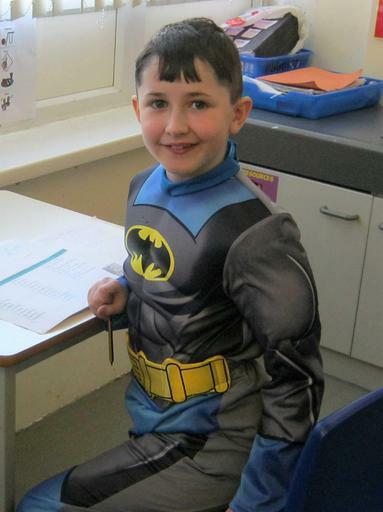 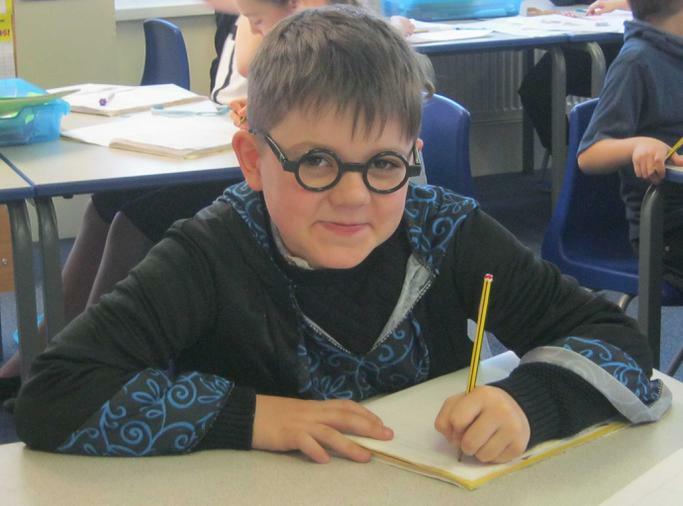 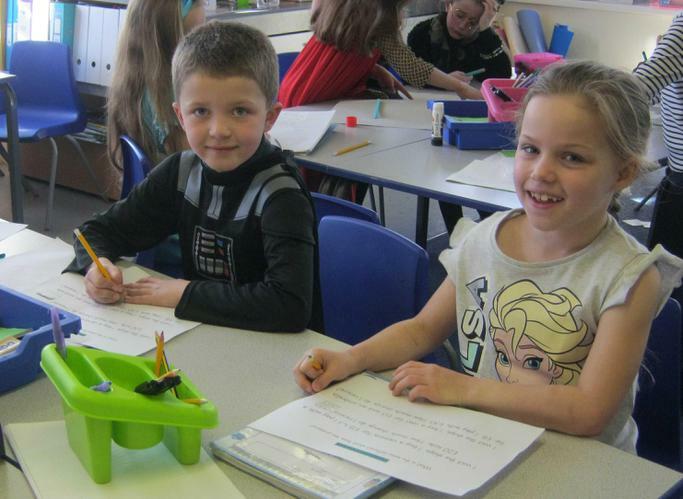 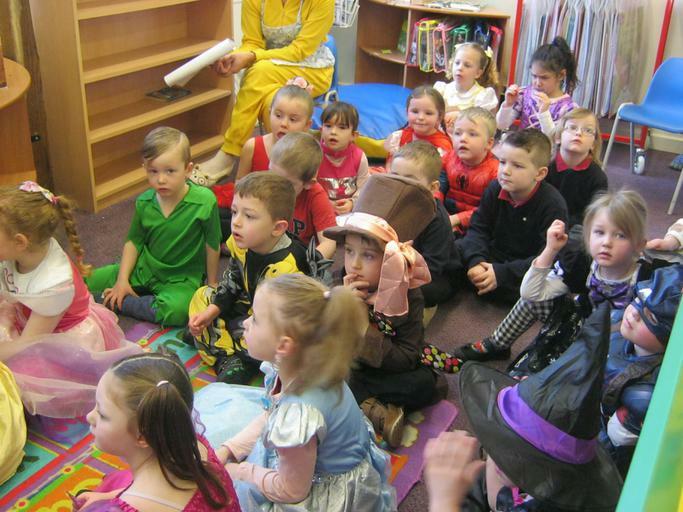 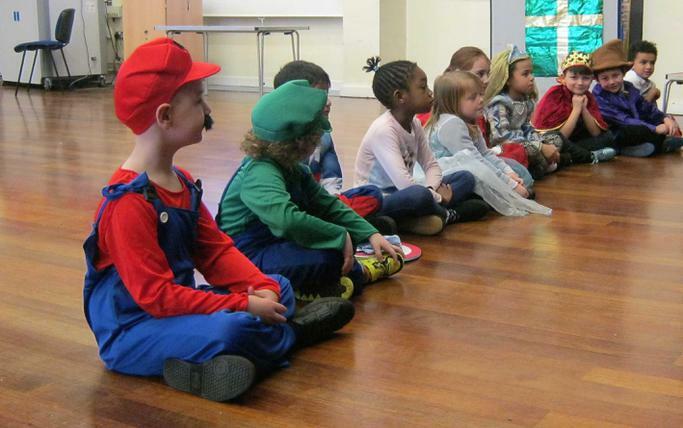 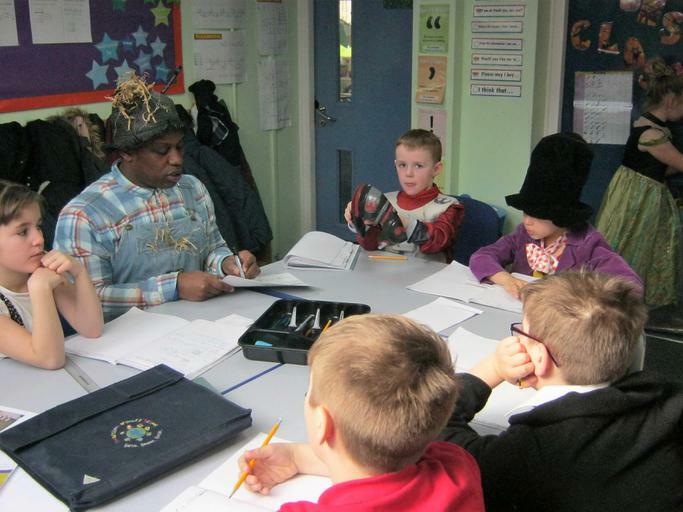 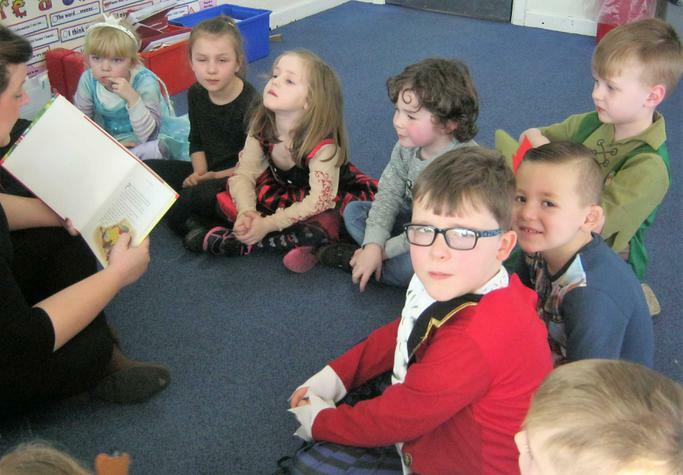 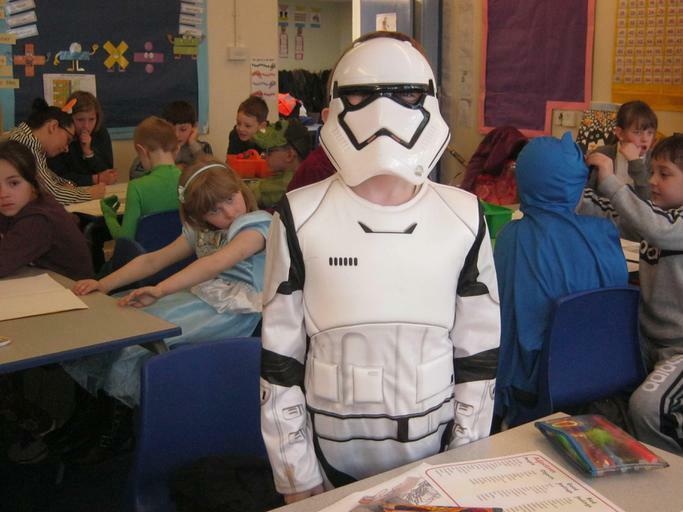 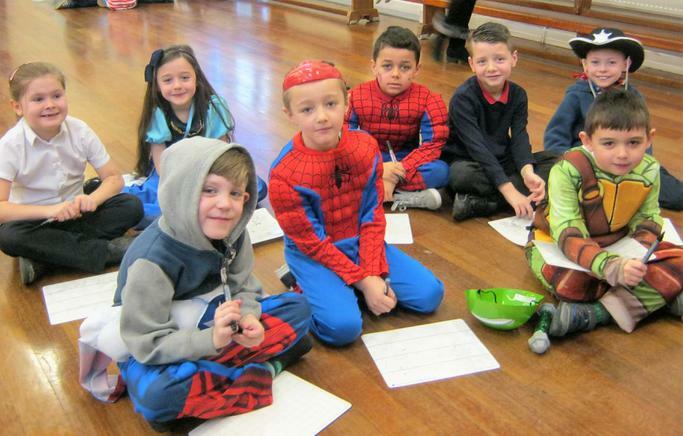 It was World Book Day today and many children and staff were dressed as their favourite book characters. 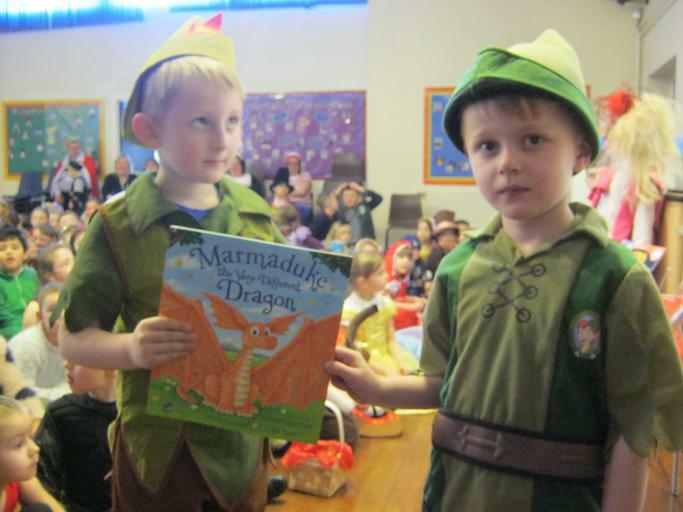 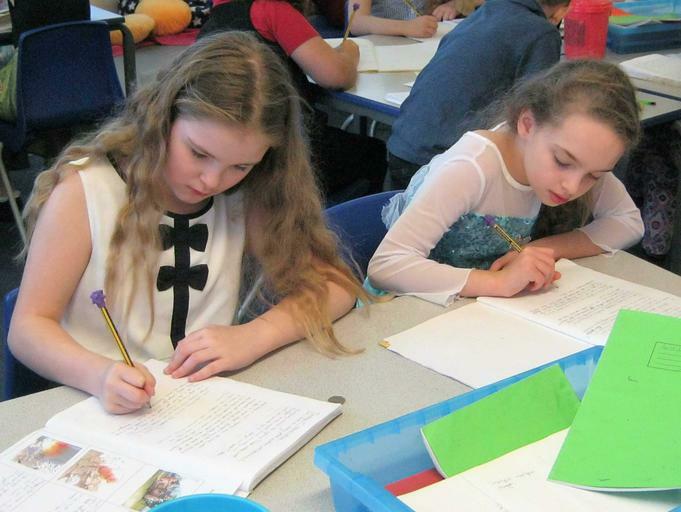 Our learning was linked to books and authors throughout the day. 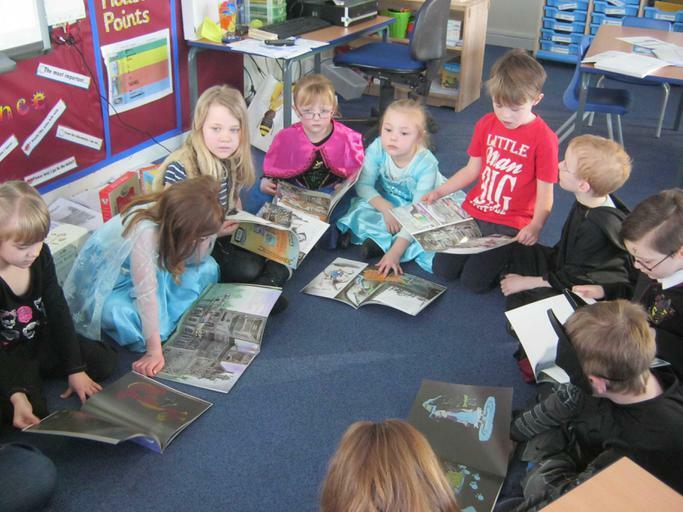 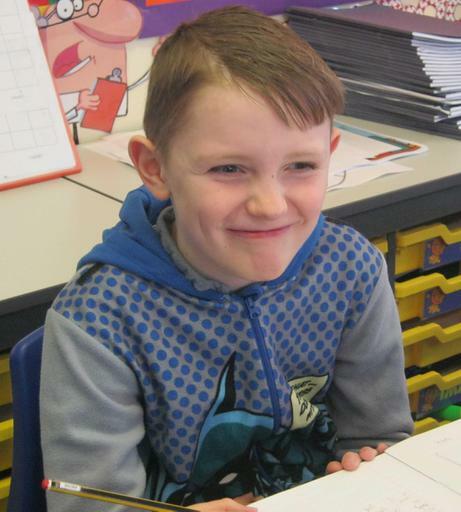 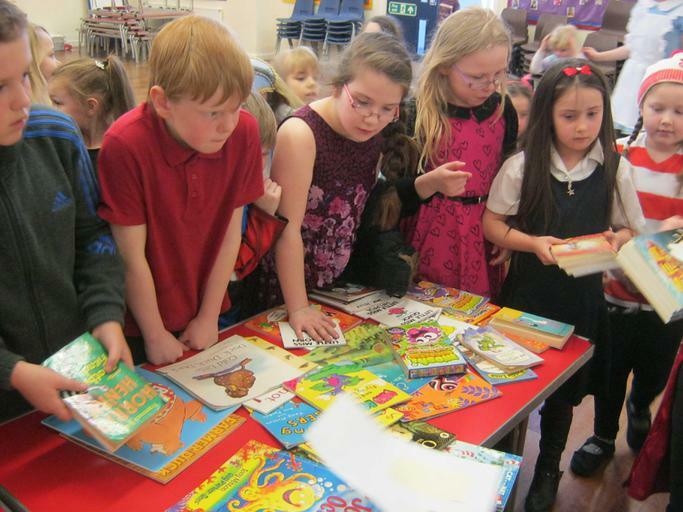 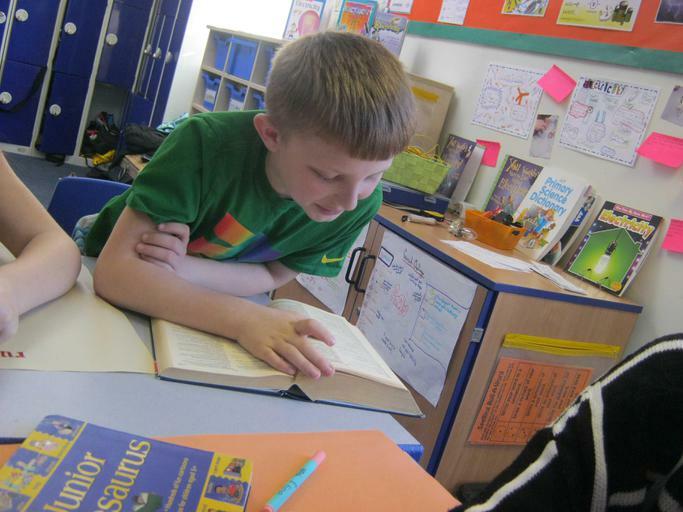 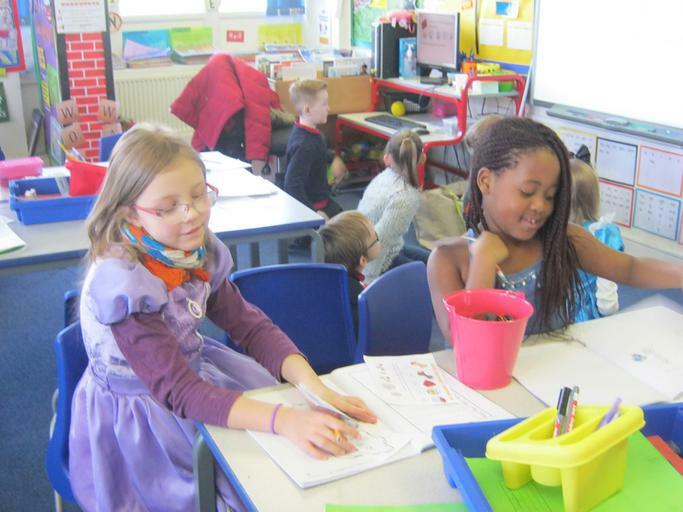 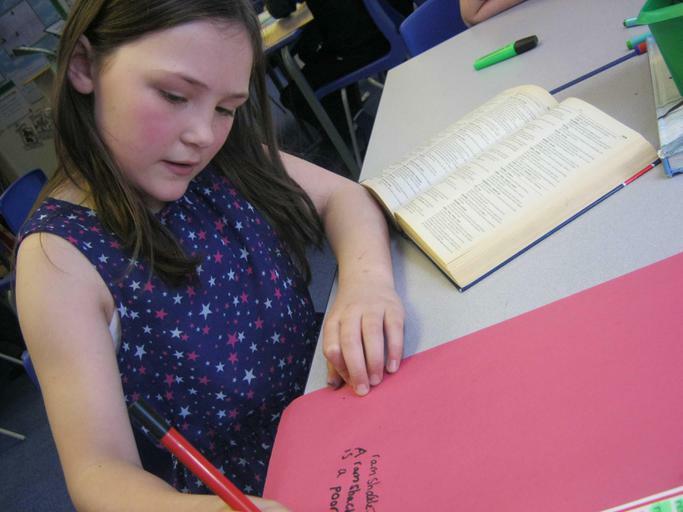 Children brought in their own books and were able to swap them with each other.